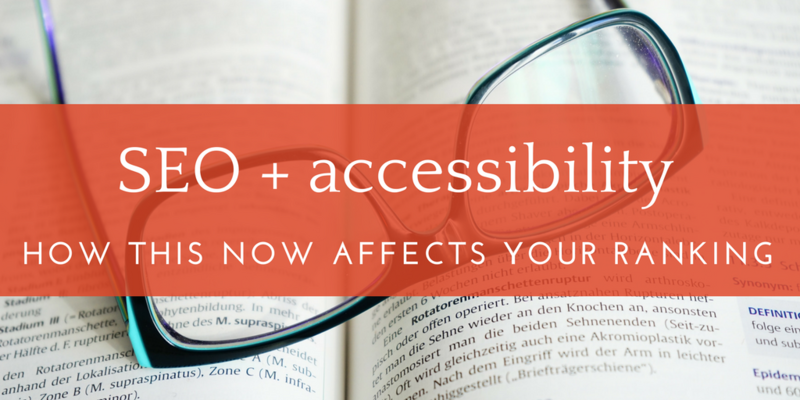 Looking for an SEO lift? 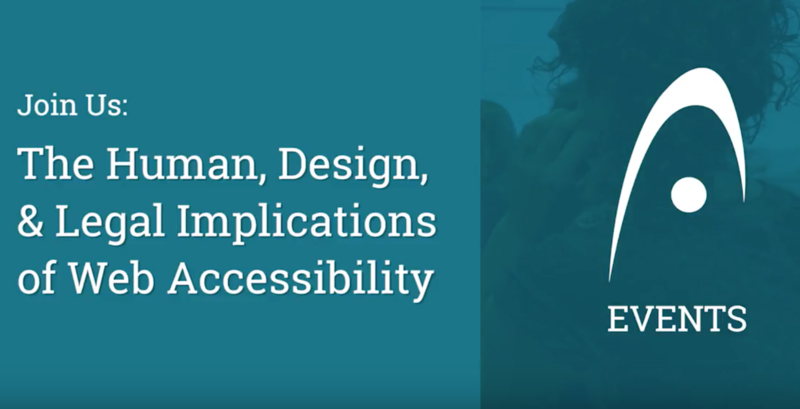 Start with Web Accessibility. 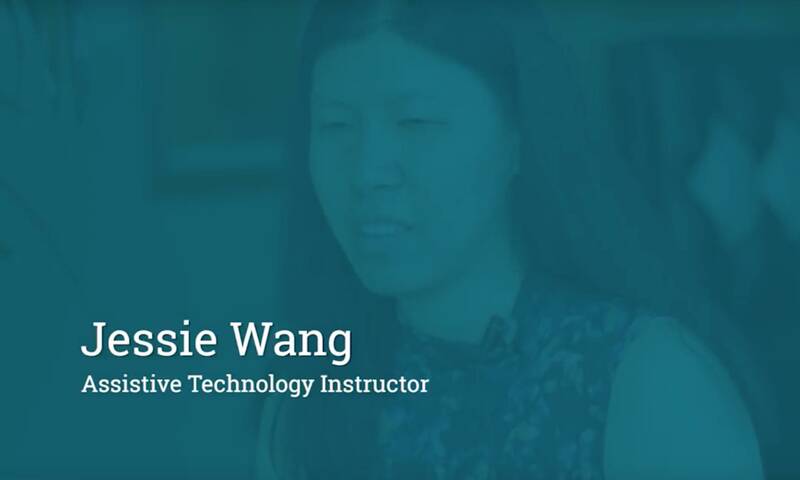 Meet Jessie, an expert on web accessibility. 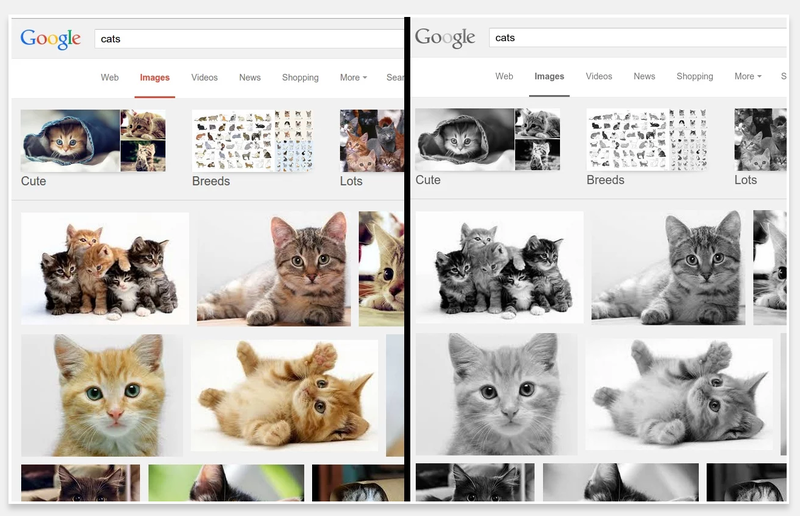 How do you use a screen reader? 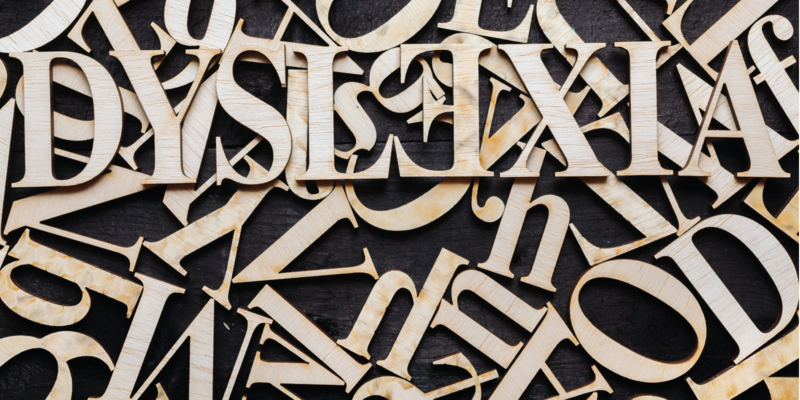 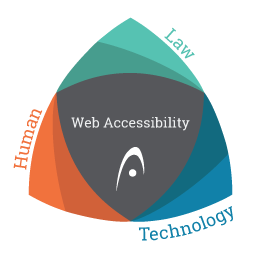 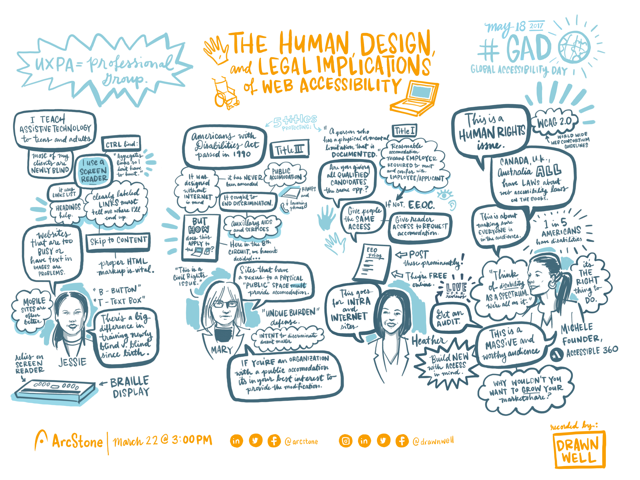 What does Web Accessibility mean?